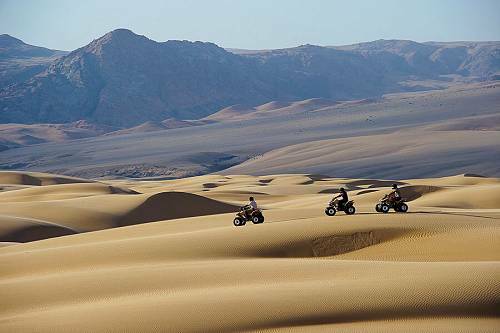 Namibia boasts stunning landscapes and great road adventures. 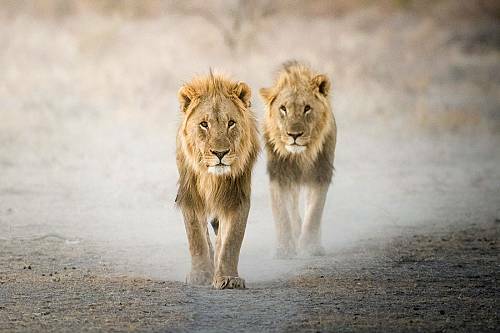 Natural wonders like the mighty Fish River Canyon, the wildlife utopia of Etosha National Park and the giant slabs of granite that rise out of the swirling desert sands will leave you awestruck. Situated in the largest conservation area in Africa (the Namib-Naukluft National Park), Sossusvlei is possibly Namibia’s most spectacular and best-known attraction. 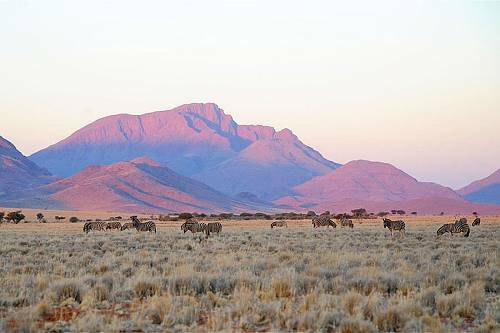 Characterised by the large red dunes that surround it, Sossusvlei is a large, white, salt and clay pan and is a great destination all year round. Stretching from the south of Namibia up into Angola, the Skeleton Coast and its hinterland is a landscape of haunting beauty, a vast area of rolling sand dunes, expanses of uninhabited desert plains, fossil beds, unique geological formations, desert-adapted animals and strange vegetation. 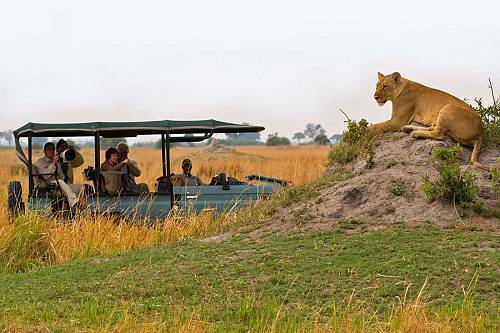 The harsh environment of Namibia provides a magnificent backdrop for a different kind of safari. 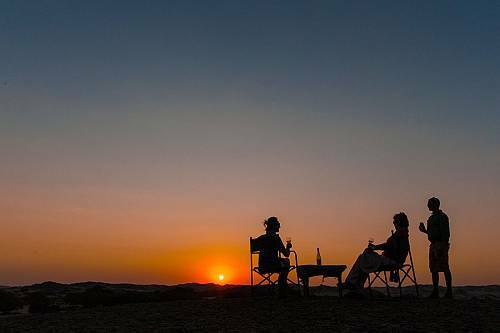 Discover the scenic highlights of Namibia on this incredible vacation! Explore red sand dunes, purple mountains, and ancient rock carvings; track cheetahs on foot and see rare desert-adapted elephants; and see an aerial view of the desert on a scenic flight. 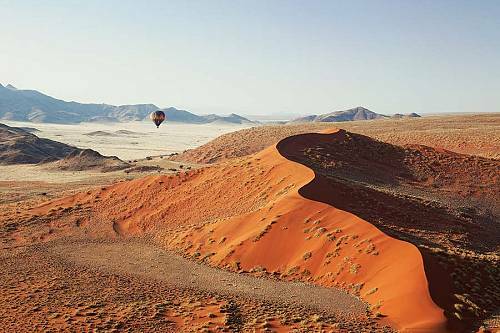 See the highlights of Namibia, including some very exclusive experiences, with a private guide and the most luxurious accommodations in the Namib Desert. 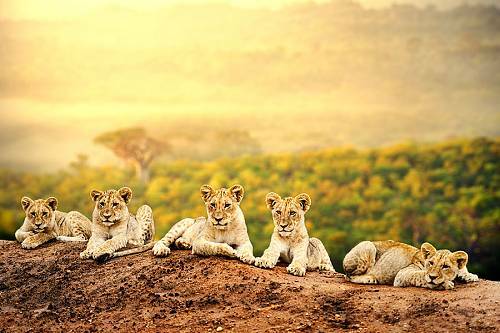 Explore the highlights of Namibia, plus exclusive, off-the-beaten-path adventures! 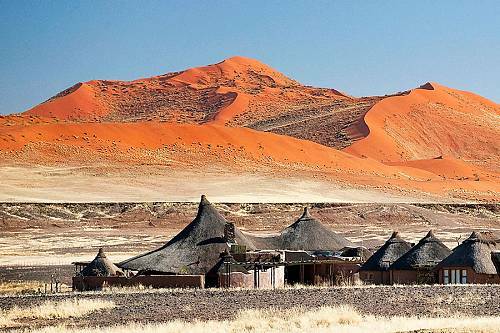 Visit the red dunes of Sossusvlei, meet members of the ancient Himba tribe, enjoy an exclusive stay on the remote Skeleton Coast, and much more. 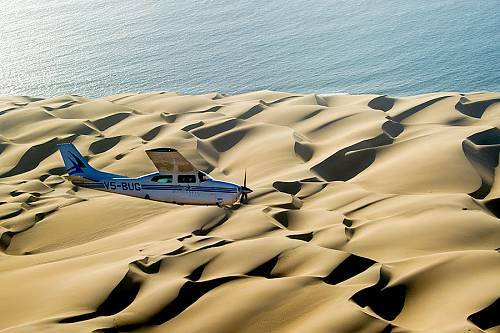 This journey to Namibia will take your breath away! This once-in-a-lifetime journey takes you to some of the most inaccessible, seldom-visited, and ruggedly beautiful places on earth. 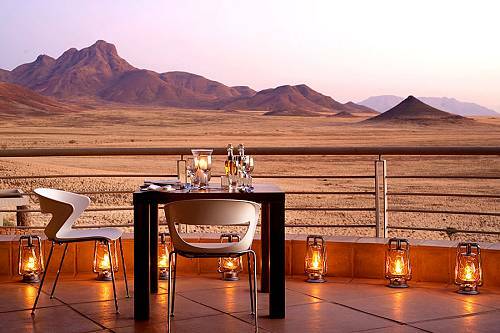 Explore the highlights of Namibia, including Sossusvlei and Deadvlei, Kaokoveld, and the Skeleton Coast, staying in unique luxury lodges that showcase the hidden gems of each region.